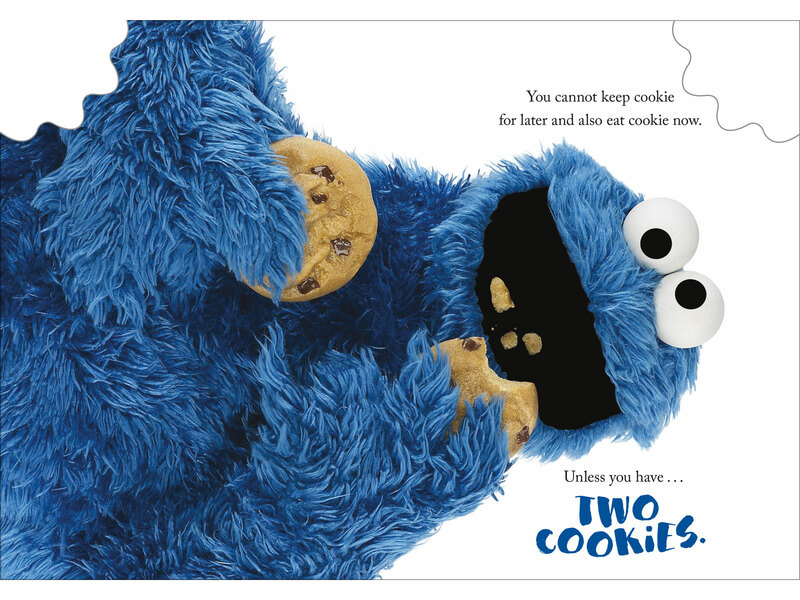 Sesame Street's foremost cookie expert's new book "The Joy of Cookies" debuts this week. Sure, we all think about cookies now and again. It's nothing to be ashamed of. But while we might have a quickly-sated craving for some sweet rounded treats, there's like nobody on the planet who has thought longer and harder about cookies than Sesame Street's own Cookie Monster. To that end, there's no better author to have penned a tome of quotes, quips, and philosophical ponderings about the pastries that gave him his own name—complete with recipes and a bite taken out of the cover, no less. We asked Cookie Monster what it was like sitting down and thinking so seriously about his favorite snack for "The Joy of Cookies." Food & Wine: How do you come up with such profound thoughts? What’s your process? FW: Why is it that cookies work so well as a metaphor to explain things? CM: Cookie not metaphor! Cookie is thing. FW: Touché. 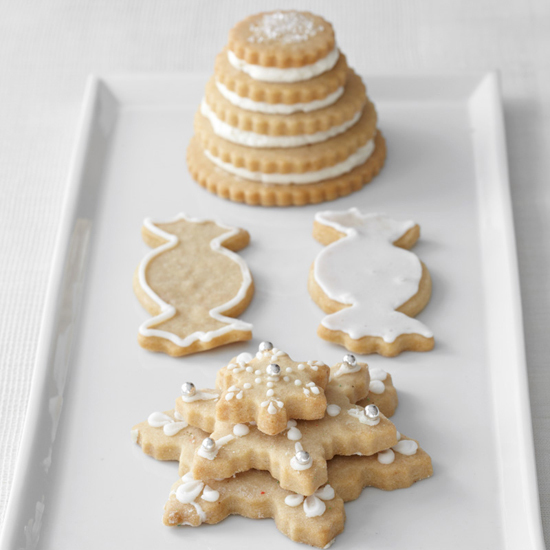 Did you learn anything new about cookies while thinking about them so deeply for this book? CM: Oh! Very good question. Answer is: yes. Me learn something new every day. Like…this cookie taste delicious today. But today's cookie not yesterday's cookie, and tomorrow's cookie not today's cookie. This becoming very philosophical conversation. FW: What do you hope people take away from "The Joy of Cookies?" CM: The only thing more important than cookie is friend. So always be kind. Share cookies, and... hey wait a minute, it look like someone already take something away. Who ate corner of book?!? Oh, who me kidding. That me. 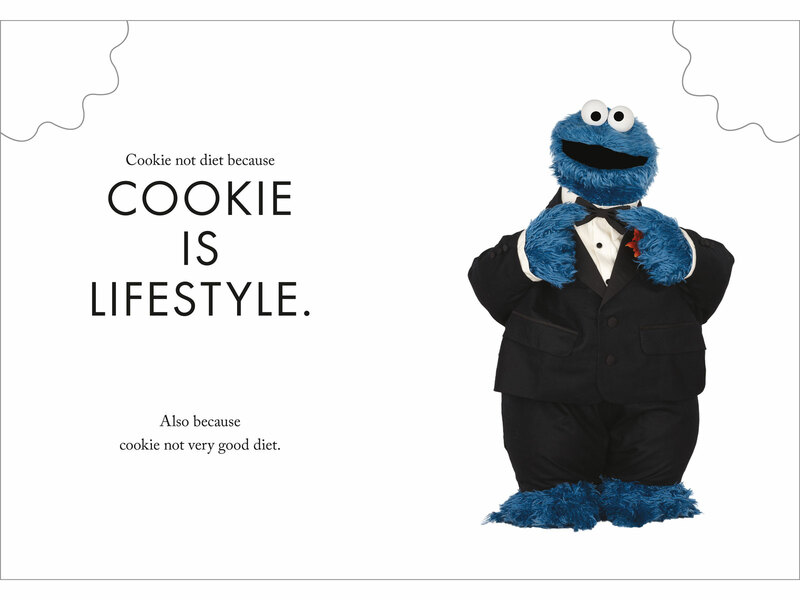 Cookie Monster's "The Joy of Cookies" is on sale now.